The largest country on the continent and the fifth-biggest in the world, Brazil borders all but two nations in South America and has the cultural, geographical, and ecological diversity to match its size. Highlights range from the amazing Amazon rainforest to the panoramic Pantanal wetlands, from world-class beaches to the world’s largest set of waterfalls, Iguaçu Falls. There is only one thing that can compete with Brazil’s natural variety and splendor—and that is the nation’s rich, diverse, and exotic culture. Brazil is the only country in Latin America to be colonized by the Portuguese, who supplied the nation’s principal language and religion. But significant African, indigenous, European, and Asian influences truly gave the country a flavor all its own. The result is an enchanting and soulful mixture of people, foods, music, and traditions to be found virtually nowhere else on Earth. With white sandy beaches in one direction, lush green mountains in another, and the famous Christ Redeemer statue perched above it all, Rio de Janeiro is one of the most spectacular cities in the world. And that’s just the view! 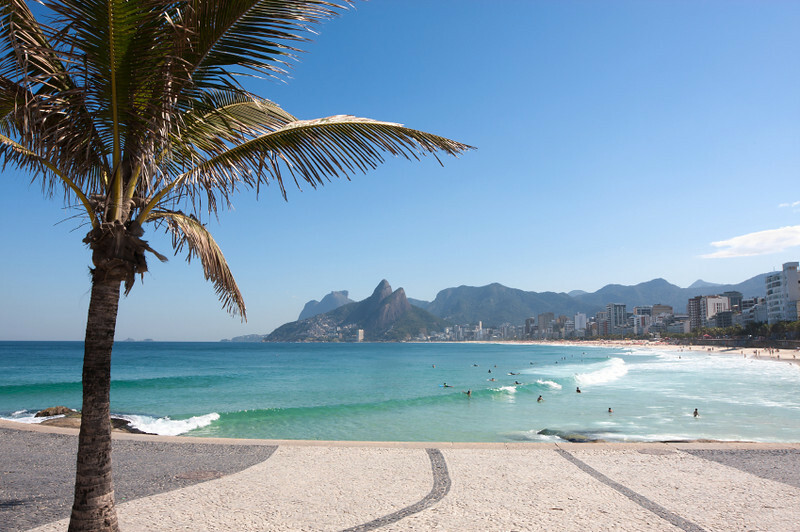 Discover why Rio is the “Cidade Maravilhosa” (The Marvelous City) as you meet friendly locals, kick back in the relaxed atmosphere, and samba in the sultry tropical air. “Cariocas” (Rio natives) are famous for their hospitality, openness, and warmth. You won’t have any trouble meeting them—just head to the beach or look in a nightclub where you’ll find them dancing the night away! Despite a hefty (and well-deserved) reputation for wild nightlife, endless parties, and Carnival carousing, there is more to Rio than the party scene. Headquarters to some of Brazil’s largest companies, Rio de Janeiro is a hub of national and international business and economy. This cosmopolitan city also offers a wide variety of historic and cultural sites, museums, restaurants, shopping, and tourist attractions. 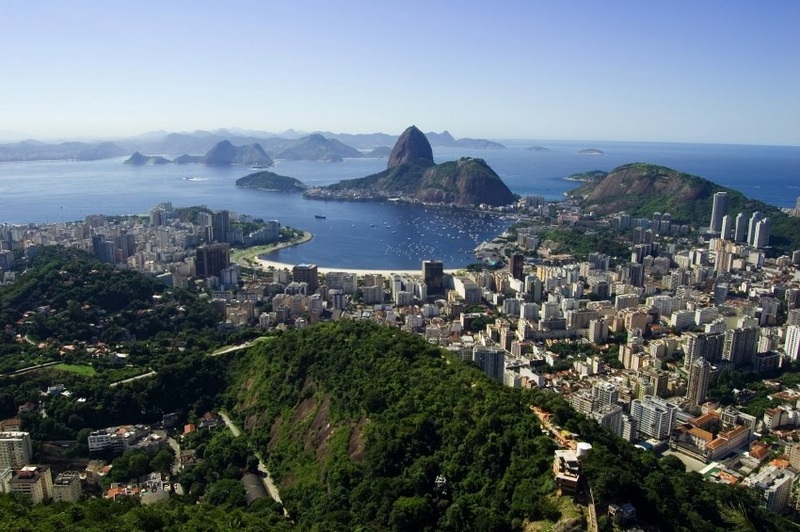 With beautiful beaches, a friendly populace, and an array of cultural offerings, Rio provides an unforgettable backdrop for learning Portuguese in Brazil. Bridge Brazil has closed permanently. 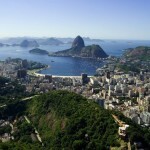 We will be offering a new program in Rio de Janeiro after we complete our provider selection process and inspections. We apologize for the inconvenience. All programs: Please add USD 100.00 Lingua Service Worldwide Application fee. See Application Procedures. 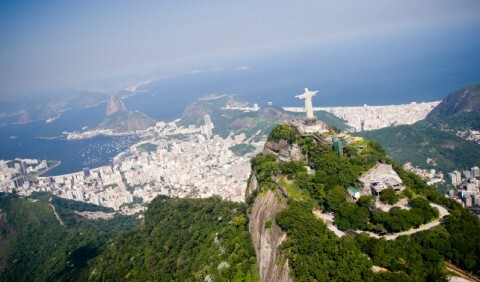 VERY IMPORTANT: An entry visa is required for US citizens traveling to Brazil. Please contact your closest Brazilian consulate for details on obtaining a visa. Students studying in Brazil for less than 90 days should apply for a “Tourist” visa. 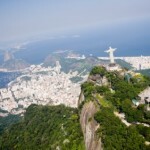 Airport Transfers: From Rio International Airport.